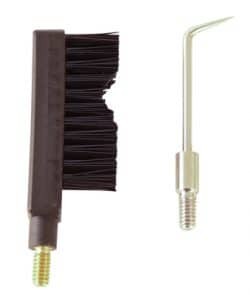 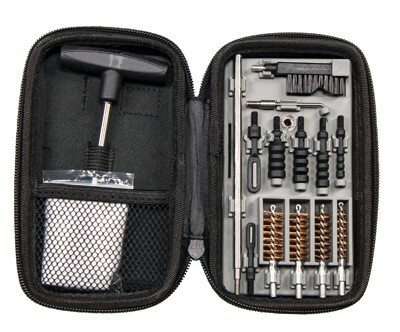 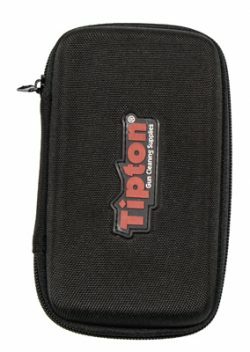 Hold the power to clean multiple handgun calibers in the palm of your hand with the Tipton Compact Pistol Cleaning Kit. 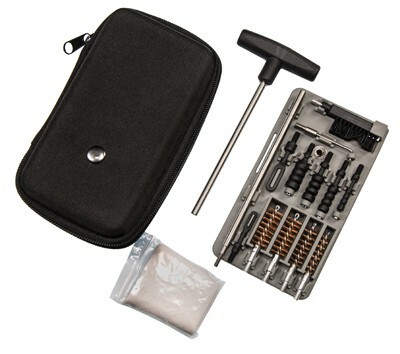 This kit comes in a semi-rigid, zippered carry case and can be used on handgun calibers ranging from .22-.45. 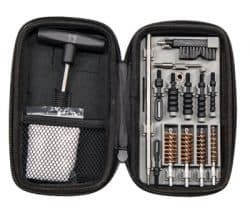 Whether you travel a lot, clean at the range, or like to be organized at home, this kit is the perfect size for storing in small spaces and durable enough to take anywhere.